I saw this quote on Facebook this morning and it reminded me to be present in the moment. that I don’t notice my surroundings at all. -and that my boss has pirate skulls and crossbones embroidered on the inside of the rolled up cuffs on the shirt he wore to work today. 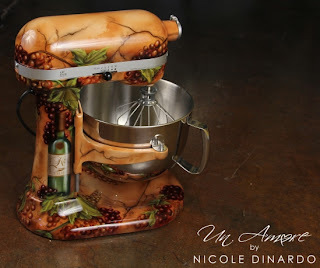 I adore both of my red KitchenAid stand mixers and wouldn't trade them for the world, but this video, shared by SweetArt Supplies, of a work in progress by Michelle DiNardo of Un Amore, is pretty amazing. I love the instinct we humans share to make art from and with the most utilitarian of objects. I have to that admit that I'm tempted. I spend a lot of time taking pictures so I always like to see the work of other photographers. 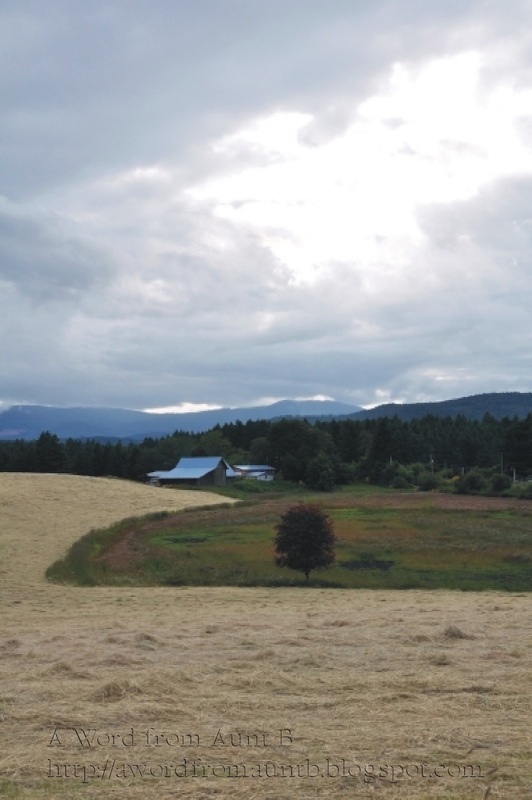 Lately, I’ve been enjoying the work of Vancouver Island photographer, Randy Hall. Randy has recently started a new website, featuring his work. There are some very beautiful images there. bottom part first. 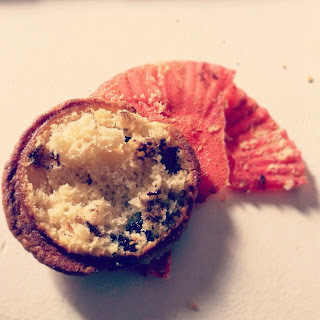 I cut my muffins in half vertically so I get some of each. Who needs lettuce to make a salad? So many other things can be used instead. 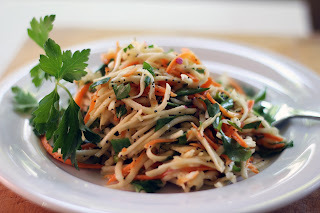 Blue Kale Road made a delicious slaw from turnips and carrots. 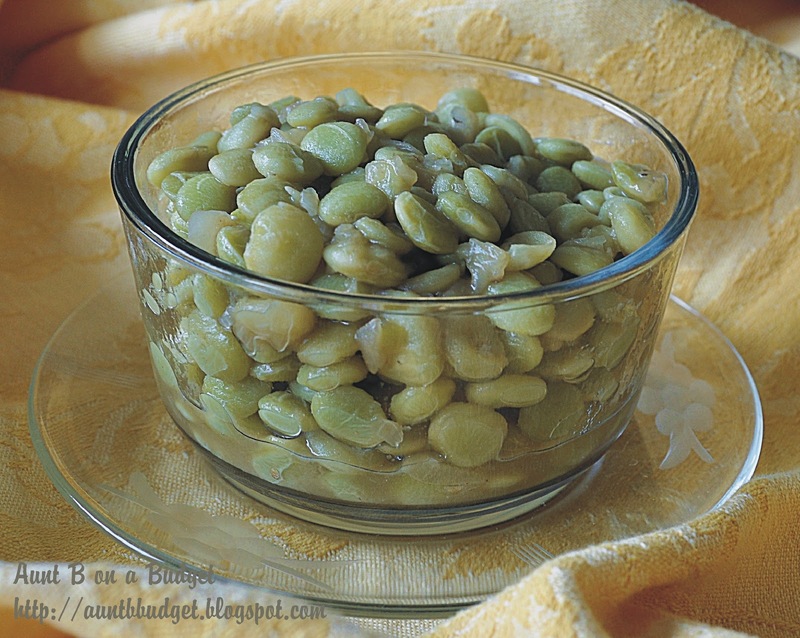 Think how handy this recipe will be during the winter months! take another look. This is a recipe you'll actually like. Eat ‘em up! 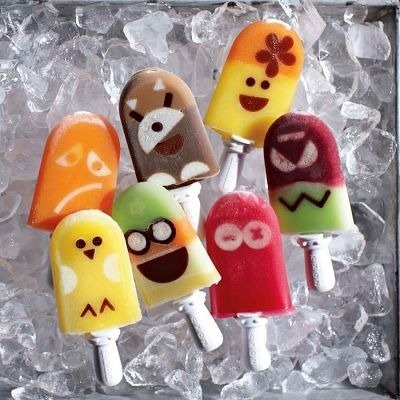 They’re good for you! What did you see that captured your imagination? Thank you for including me here today, Aunt B! I love the Thoreau quote - so true and so inspiring. I enjoyed reading about all that you saw! I've always been a fan of lima beans and appreciate the recipe you shared. Oh, I would love a Kitchen Aid decorated like that! It's pretty amazing isn't it? That's one talented artist! Paid Post Promotions on Facebook?